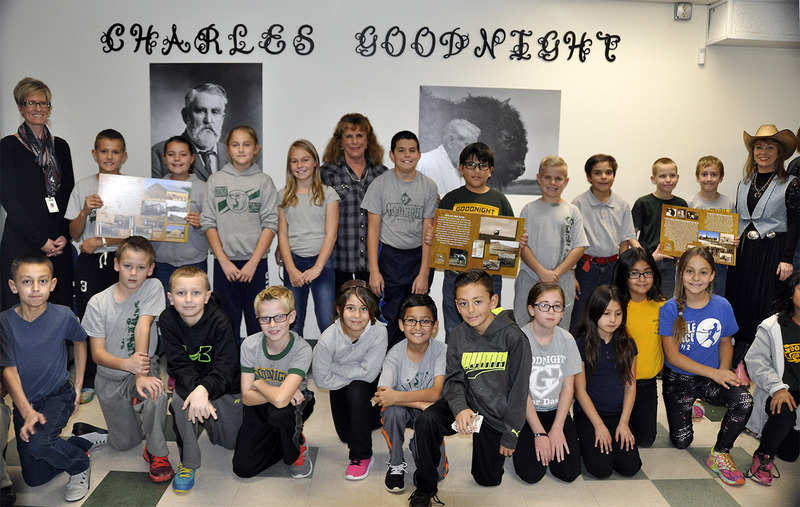 The Committee adopted Goodnight School and presented the 4th graders with enlarged photos of Charles Goodnight and several storyboards with history of Goodnight, the Barn and the cattle drives. The photos have been framed and are hanging in the foyer of the school. Since then, the school has decided to change their mascot from the "gophers" to either the "buffalo" or the "longhorns". The student body will hold a democratic vote to decide which will be the new name. They are so excited and so are we! I'll let you know when the votes are in. The Preservation Committee is dedicated to assisting the City of Pueblo (who owns the Barn and the acre it sits on) in applying for State Historic Fund Grants and other foundation grants to see the project through to its completion. Colorado Hwy 96, Pueblo, CO.